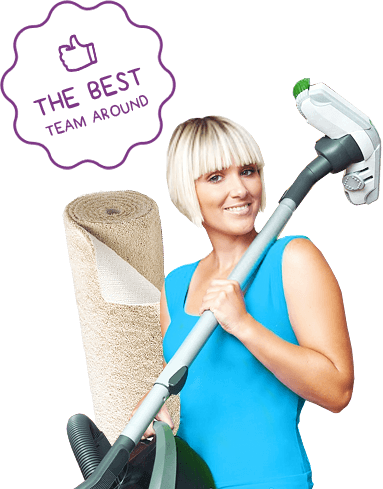 We know all too well that it’s difficult for homeowners in London to stay on top of their rug cleaning at the best of times. 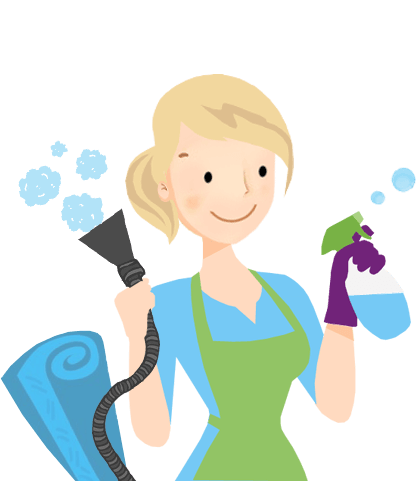 Trying to find the space to get such chores done can seem almost impossible, and how are you supposed to afford the cleaning supplies that will ensure you a really brilliant job? You can get all this and more with Handy Cleaners, as our rug cleaners specialise in helping you get the absolute best from your carpets and rugs. 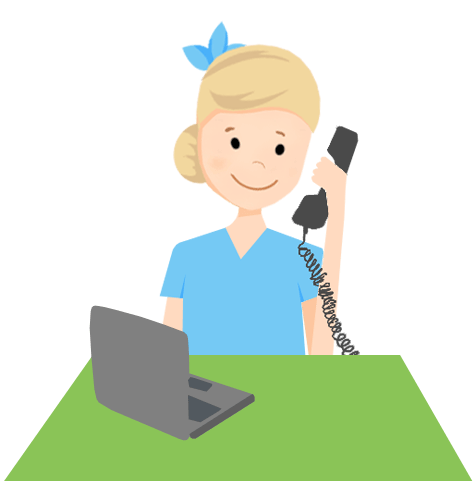 We’re easy to reach too, as all it takes is a quick call to 020 3743 0505. You’ll be able to discuss all of your cleaning needs, and we’ll set you up with a solution straight away! Deep within your carpets, muck and grime could be spreading and getting worse at a rate you might not have thought possible. The worst thing about it is how it can stay hidden, and not rear its head until it’s far too late. That’s why professional carpet cleaning is so helpful in saving money, and why customers consistently come to us for assistance. It takes an expert eye to assess the level of risk and danger in your rugs and carpets, and acting now is sure to help you avoid any nasty consequences. Get your rug cleaning done while you still can, and book your appointment with us by calling 020 3743 0505 today! What Makes Us the Premier Choice? Whether it’s same-day service in those emergency situations, or fitting as best as we can to your schedule, you can count on us to tie things up for you whenever you need it. Careful to take any steps we can to help protect the environment. We’re a caring cleaning company, and you’ll see that in everything we do! Incredible professionals who really shine the torch for high-quality service. 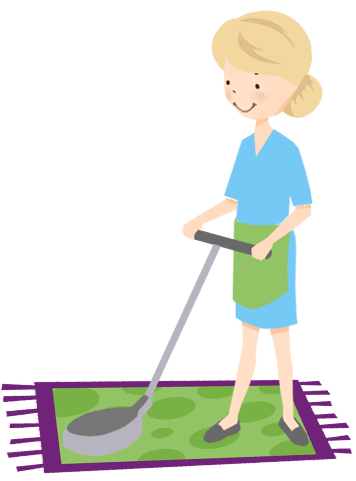 Fully trained and qualified, you can rely on our teams for an unbeatable rug clean. Saving you both time and money with steam cleaning that can really get you out of a jam. 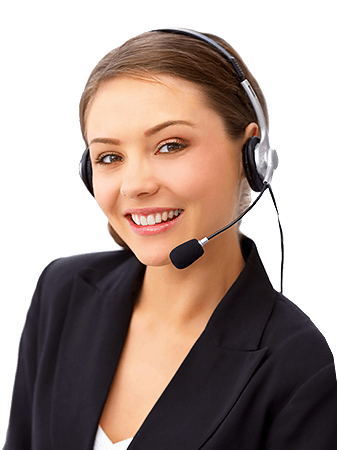 Friendly, approachable and always ready to find you solutions that suit your personal requirements! We take as much care as we can to make sure all of our customers get rug cleaners who know their responsibilities like the back of their hand. 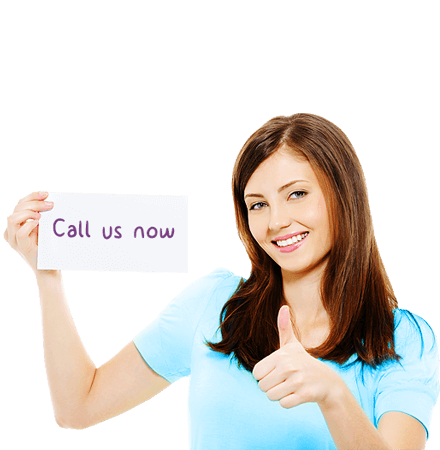 The professionals we employ each have a long and detailed background in carpet cleaning. They know all the right approaches, and are equipped with every single supply they need to get the job done. 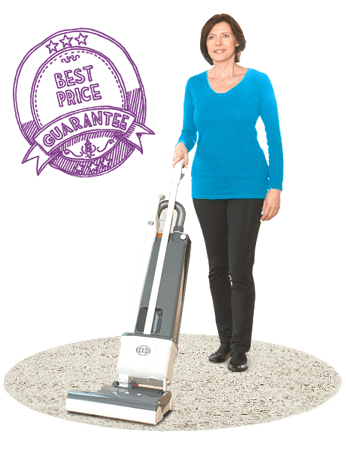 It’s this that sets them apart from the rest, as you can really be sure that the carpet cleaners we send to you are the finest available. They won’t cut corners, and they won’t leave you feeling short-changed. 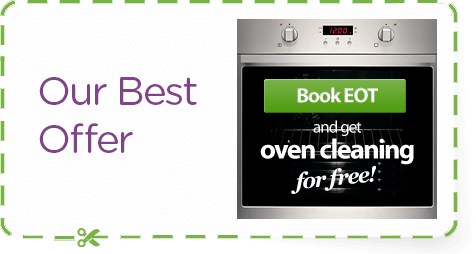 You’ll be able to see straight away why we’re the top choice – no matter what. Why Delay in the Safety of Your Home? If you don’t deal with the hazards presented by your rugs and carpets when you can, you’ll find yourself having to contend with a lot more. Your house is important, and is it really worth putting it at that much risk? 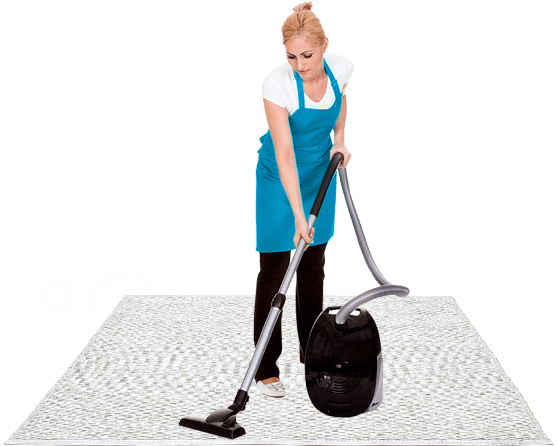 Luckily, we understand that the average London homeowner simply doesn’t have the time for rug cleaning. That’s why the methods we’ve developed at Handy Cleaners are so well known for cutting down on stress. Our steam cleaning can help you find extra spare time, which is enjoyed even more with better maintained carpets. Luckily, you can get in touch straight away by simply picking up the phone and calling 020 3743 0505!